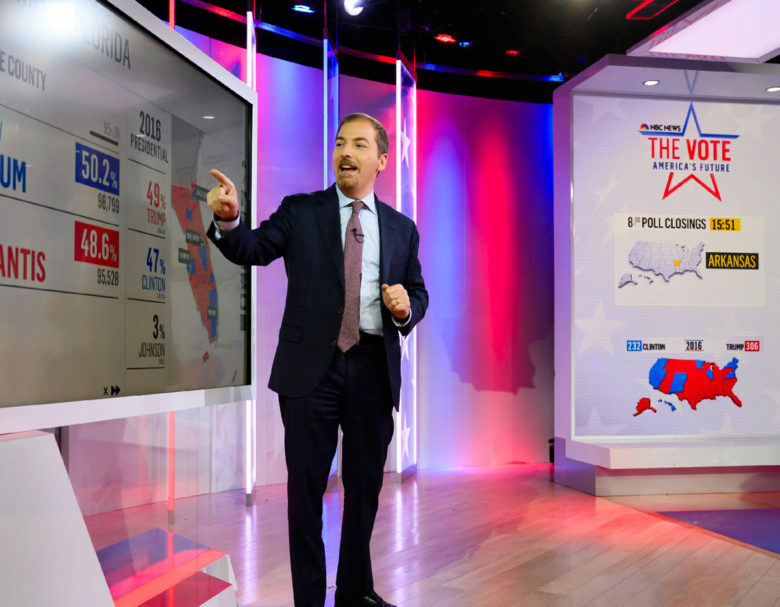 If you missed ‘Election Night in America’ 2018, you missed a lot of Clickspring Design work! Our team had the pleasure of helping NBC News, MSNBC and CNN cover the big event. From redecorating Studio 1A at NBC to transforming the Washington bureau of CNN into the Election Center, we were able to capture the patriotic spirit of election night in many unique ways.